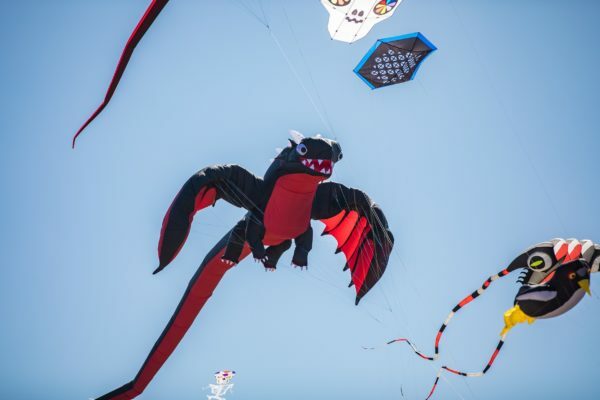 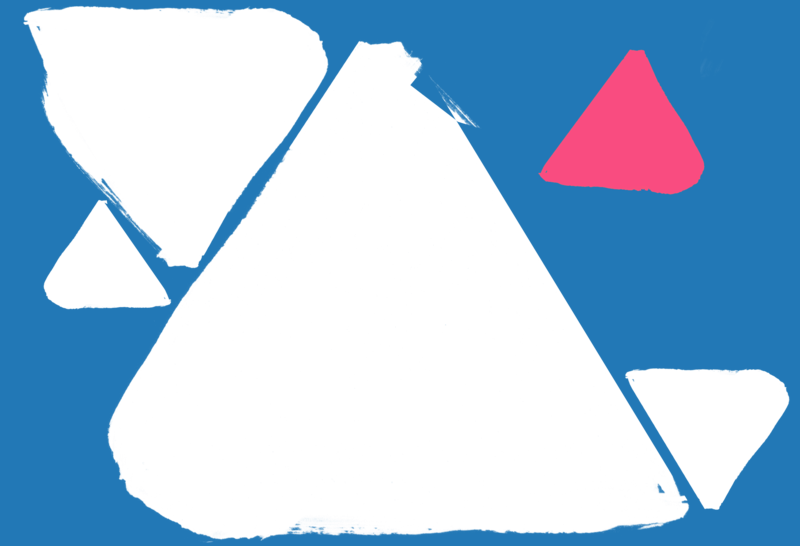 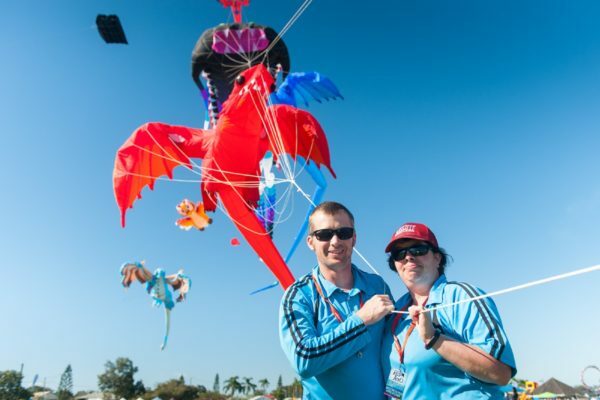 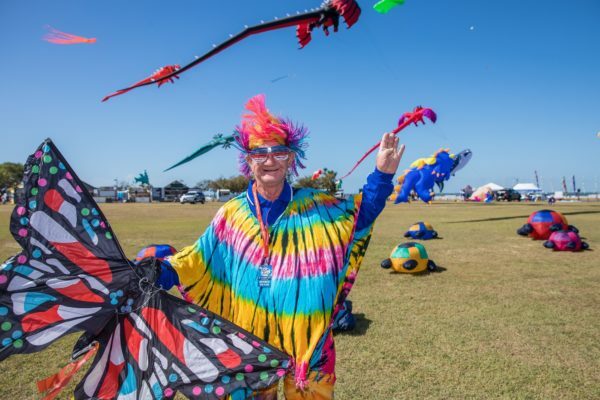 Get swept away in the USC Kite Flying Arena at the 2019 Redcliffe KiteFest! 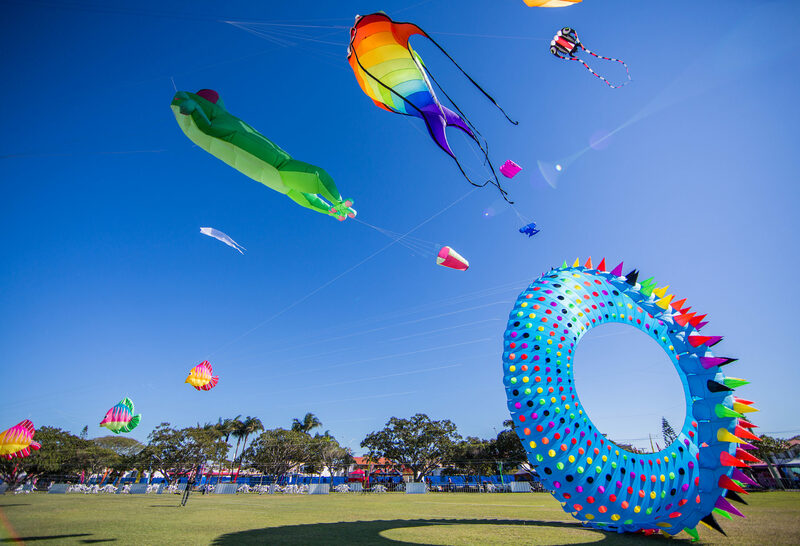 Renowned for its world-class kite show, this year’s Redcliffe KiteFest certainly won’t disappoint! 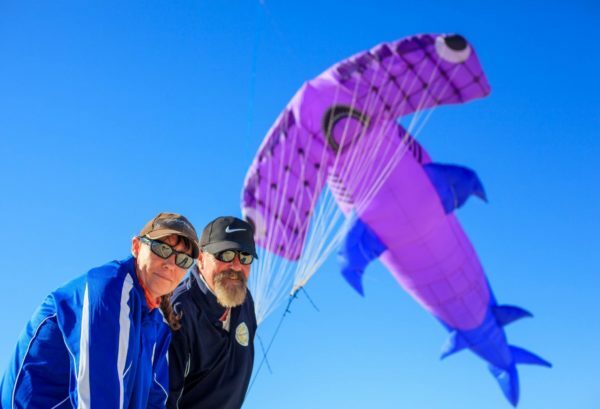 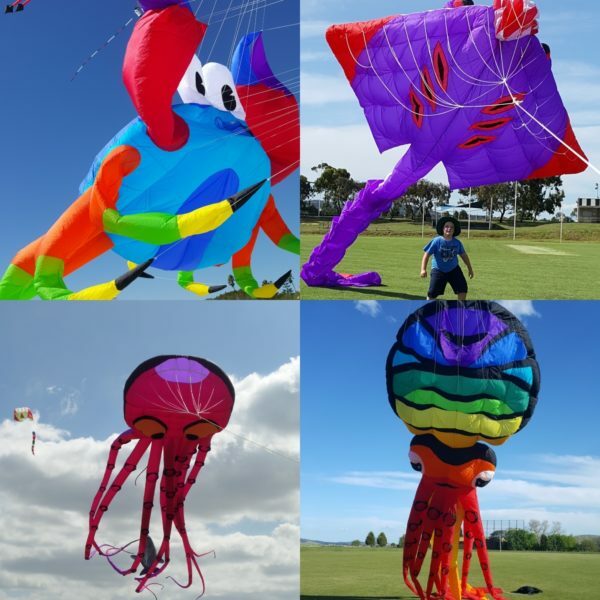 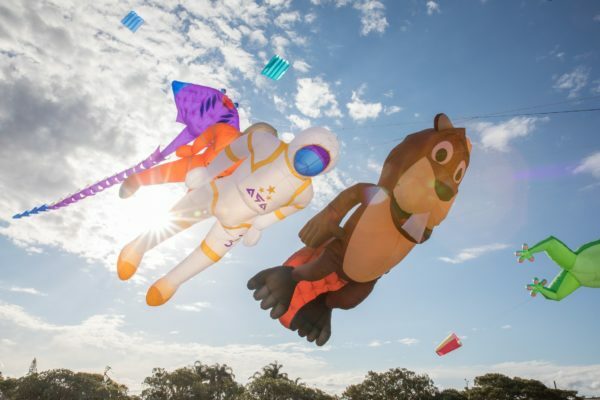 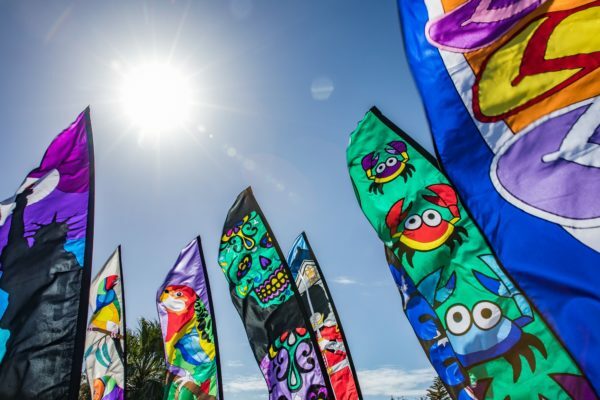 The best-kite flyers from throughout the world will come together for one very special weekend over Saturday 15 and Sunday 16, June Look up and be amazed at the majestic kites of all shapes and sizes fill the sky from 9am to 4pm each day. 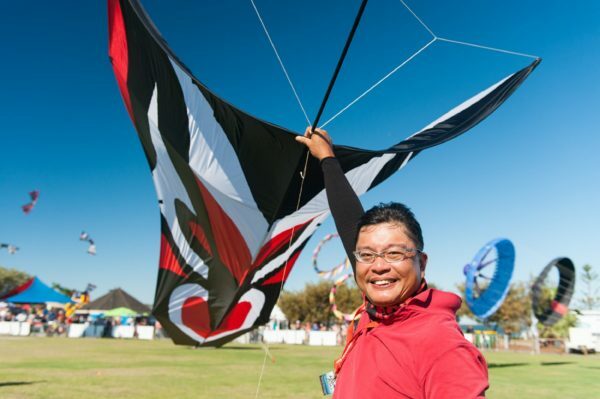 Meet our Domestic and International Kite Flyers.